Which TV shows are you watching/just started/finished? Also - currently binge watching Death Note on Netflix - really compelling Japanese anime that seems to reinvent its focus every seven eps or so. 27/37 eps in! Did you buy the DVD boxset? I saw the entire series is on Netflix but the music has been replaced, even the opening song! Just not the same. I just finished watching the six part French drama, The Witnesses (on Channel Four), very good. I recorded it & watched it over two days. Does watch an episode & wait a week for the next one these days? Just watching The Flash Season 1 at the moment. I'm about half way through the second season and I think 99% of the music is there. 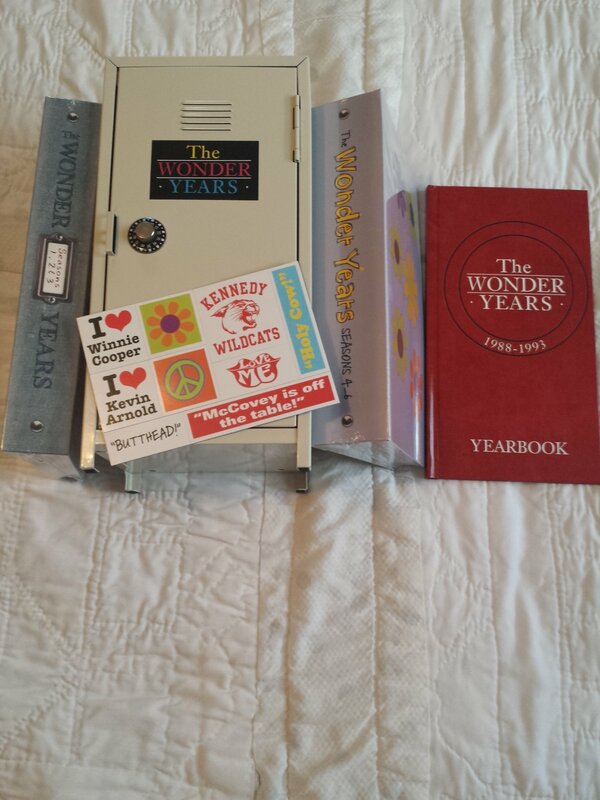 Man, I'd like that Wonder Years set. 2/3rds of way through The Professionals S2. Where did you order that if you don't mind me asking? It's bloody expensive but was a set that I've always wanted as soon as dvds first came out in 98 ish. Last edited by Hernster; 14-09-2015 at 23:11. Inspector Morse. All of it! Apparently they are giving this a wider release later this year, including a cheaper slim box version. 1st season of Green Arrow (honestly don't know if I should stick with, it is not bad but not good either). And an episode of DS9 each night before bed.